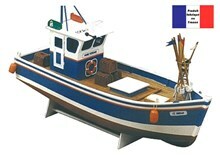 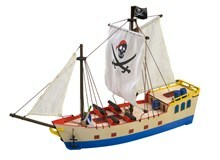 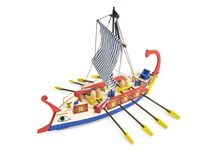 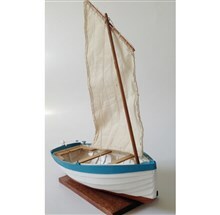 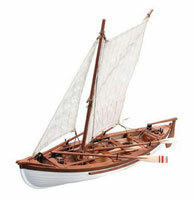 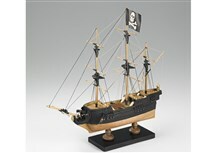 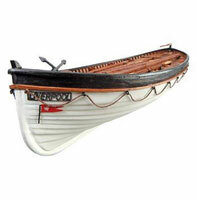 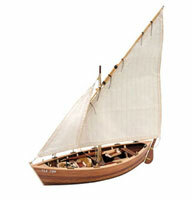 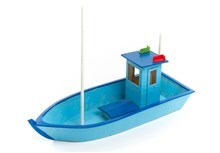 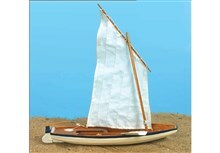 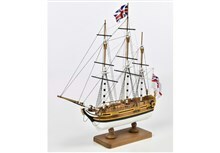 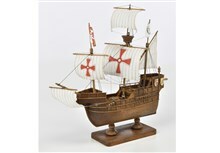 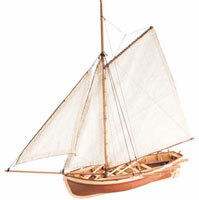 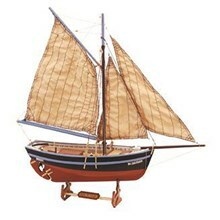 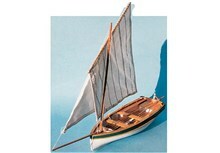 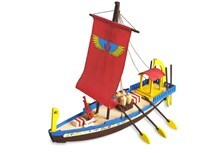 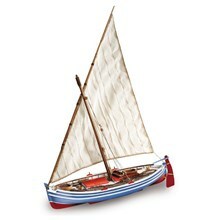 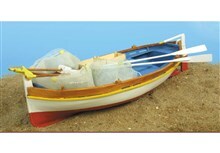 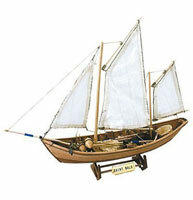 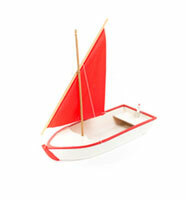 Find our selection of wooden model boats for introduction to naval model making. 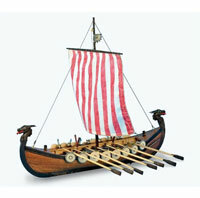 The juniors will discover the naval modeling, the tools and the materials. 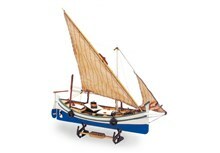 The model of boats for adolescents are motorisable, they include the electric motor, the propeller shaft and the propeller. 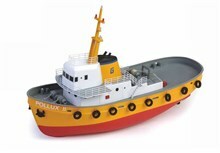 The building of Aero-Naut's Mowe trawler model is compatible with a group project, a school-based technology project. 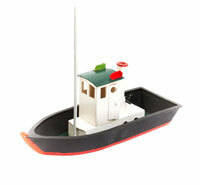 New CAP Maquettes also offers the glues and the paints required for a beautiful realization.